Update, January 7th: the eBay vendor for this listing has added new stock and lowered the price to $349.99. That's a steal for one of last year's best devices. Grab it while you can. If you want a high-end phone for a GSM network, this deal will probably beat anything you're likely to find on Black Friday. 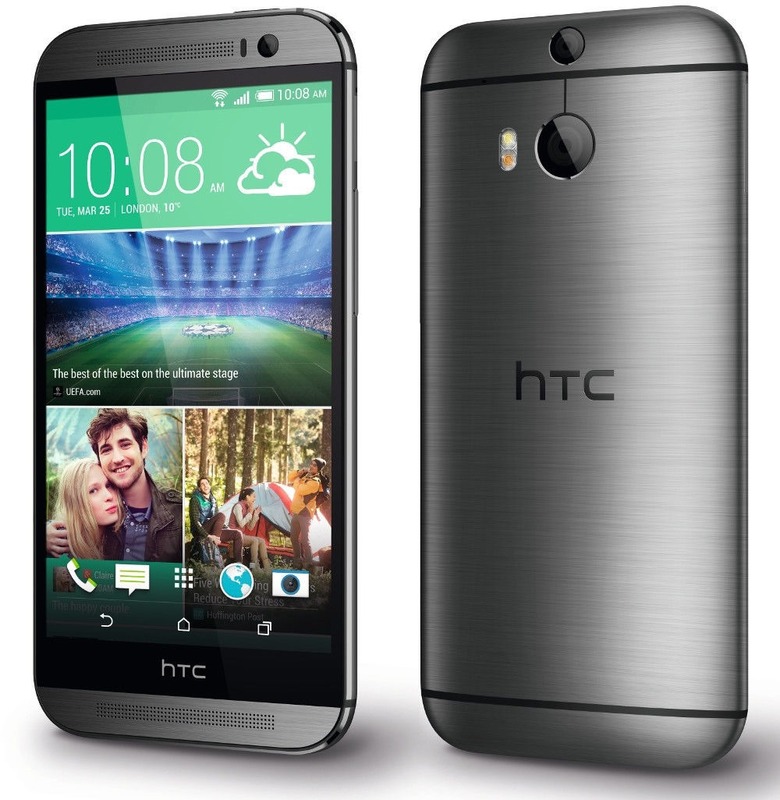 Right now one eBay seller is unloading a refurbished AT&T version of the HTC One M8 for just $379.99, almost $300 off of the retail off-contract price and a solid eighty bucks cheaper than our previous best One M8 deal. You can pick it up with free shipping in grey, silver, or gold colors. Economy shipping is free to the United States, and non-California residents should be able to avoid sales taxes. International readers, it looks like this seller is only shipping to some very select foreign locations: though the listing says the phone ships "worldwide," that doesn't include Mexico or South America, all of Asia and Southeast Asia, the Middle East, Africa, and (oddly) Cyprus, the Czech Republic, Greece, or Ukraine. So, basically Canada, Western Europe, and Australia have the privilege of giving this vendor money. The One M8 is a pretty fantastic device on its own, though those with a personal distaste for HTC's hardware and software tendencies can skip this deal. Since the phone is unlocked, it should work on any GSM network pretty much anywhere in the world, though LTE performance may vary thanks to AT&T's bands. The device is "manufacturer refurbished," which usually means a 90-day warranty, though there is not one mentioned on the page. It doesn't look like the vendor has sold many thus far, but at this price, I doubt the sale will last long.